Updated research recognizes top developers as ‘Global Leaders’ based on the companies’ ability to deliver and verified client feedback. OnGraph Technologies Corporation Onit Digital, Inc.
Pixafy Planet Web Solutions Pvt. Ltd.
It’s free to get listed on Clutch, but only the most highly recommended companies in each industry are recognized as leaders. 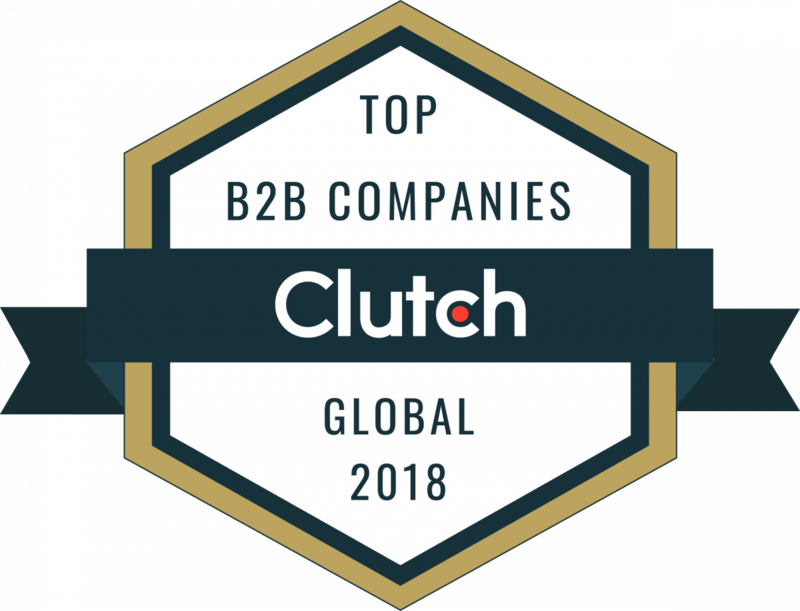 The 2018 list of Clutch Global Leaders names 1000+ companies across five research categories; all companies featured proved their industry expertise and ability to deliver. Clutch’s research is ongoing. For a chance to be named to Clutch’s 2019 Global Leaders List, apply now. It’s a free, two-step process that takes less than 20 minutes. Upcoming leaders reports will highlight IT and business services. Learn more about opportunities to promote this achievement with our marketing kit.